Moscow is seriously concerned with the arrest of RT America’s Alexander Rubinstein at an anti-Trump protest, Russian Foreign Ministry spokesperson Maria Zakharova said Friday, adding that the journalist was simply doing his duty as a reporter. “As for the situation with the Russia Today correspondent, it causes serious concern. I’m referring to RT America’s correspondent Alexander Rubinstein. 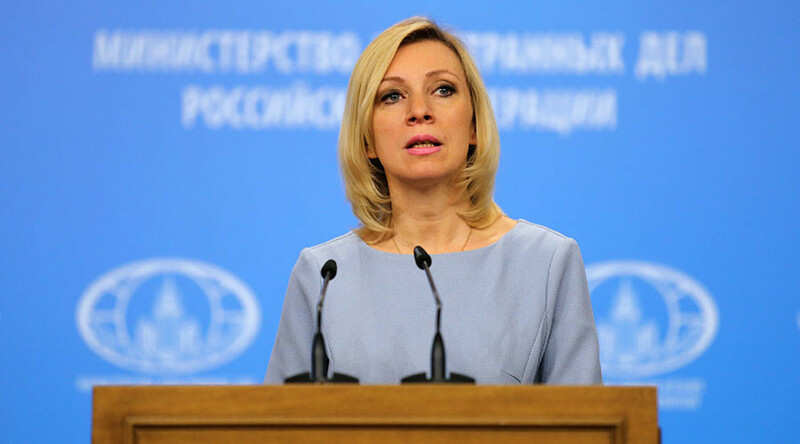 He was detained by Washington police on Friday, 20 January, when covering a protest against US President Donald Trump on the day of his inauguration,” Zakharova said in a briefing. “The correspondent was performing his professional duty, he had a press card with him, and nonetheless, Alexander Rubinstein was in police custody for almost 24 hours,” Zakharova said, adding that the preliminary hearing in his case is scheduled for February 16. After Rubinstein was arrested together with other journalists and protesters, he was charged with inciting a riot. Along with other reporters he was released the following day. However, the charges against Rubinstein and several other reporters remain in force, which means they could face up to 10 years in jail or a $25,000 fine if found guilty. On Friday, similar charges against Vocativ journalist Evan A. Engel were dropped by Washington police after it considered additional evidence, William Miller, a spokesman for the US Attorney’s Office for Washington DC, said in a statement. "After consultation with the counsel for Mr. Engel, who is a journalist with Vocativ, as well as a review of evidence presented to us by law enforcement, we have concluded that we will not proceed with the charge against this individual," he said. Miller added that the prosecution is in process of reviewing evidence in other cases related to the arrests in cooperation with the Metropolitan Police Department. Meanwhile, Engel expressed gratitude to his legal advisers and all those who voiced support for him. “Today, my thoughts are with any other journalists who are facing charges for doing their jobs, as well as with journalists imprisoned around the world,” he said. At least six journalists were arrested while reporting from anti-Trump rally and charged with felonies. 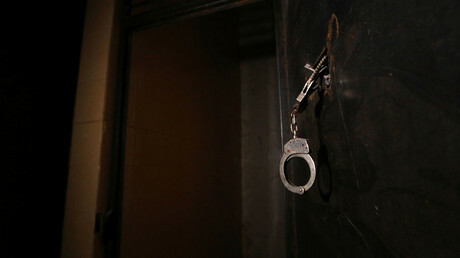 Apart from Rubinstein and Engel, Jack Keller, a producer for the web documentary series “Story of America,” Shay Horse, an independent photojournalist, live-streamer Matt Hopard and freelance reporter Aaron Cantu were detained and later released on the same charges. 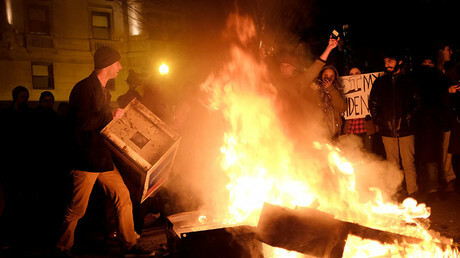 The treatment of the media workers by police drew sharp criticism from the media industry and civil right organizations.